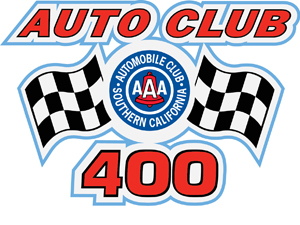 NASCAR 2012 Fantasy Picks: Fontana/Auto Club 400 - Fantasy Football, Fantasy Football Rankings | Mac Bros.
Who are the top statistical performers at Fontana going into the Auto Club 400 this weekend? Well, we know. Here's a quick look at who you should consider for your fantasy NASCAR team, based on their Driver Rating at the track over the past 13 races. Want driver stats, schedules and more? CLICK HERE.